21 years later, Mrs Dixit-Nene and Mr Dutt will act in a movie again. 2 States Director Abhishek Varman has scored a casting coup in Kalank. 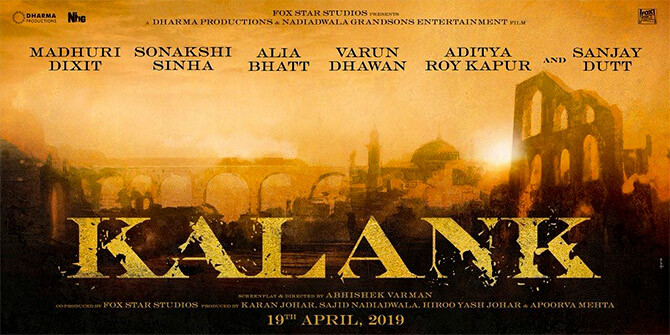 Conceptualised 15 years ago by Karan Johar and his late father Yash Johar, Kalank has finally found its way with a stellar star cast. 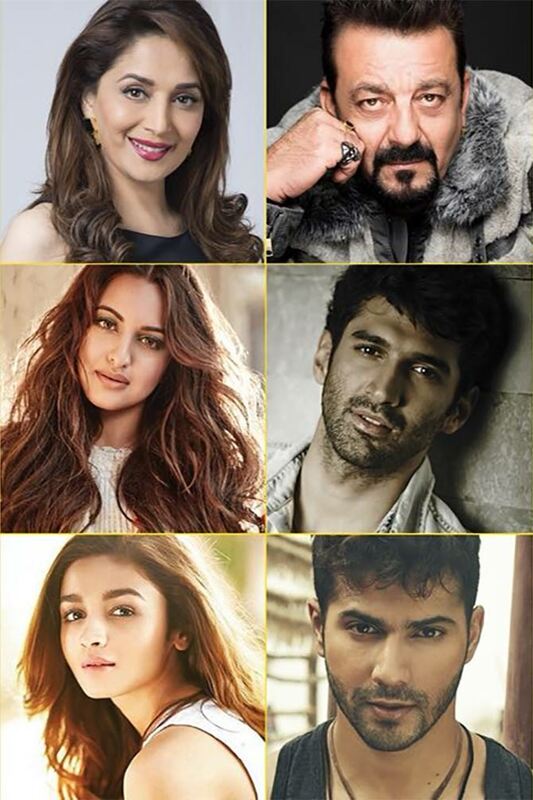 Sanjay Dutt and Madhuri Dixit, who starred in 1993's superhit Khalnayak , will join Sonakshi Sinha, Alia Bhatt, Varun Dhawan and Aditya Roy Kapur. Dutt and Mads were last seen together in 1997's Mahaanta; they will work together after 21 years. This film marks the collaboration of top producers Fox Star Studios, Dharma Productions and Nadiadwala Grandson Entertainment. Set in the 1940s, the epic drama goes on the floors this month. It releases on April 19, 2019.